In many different industries, it is necessary to ship materials to customers and other businesses as a normal course of business. Shipments must be packaged and handled properly to ensure the integrity of their contents. At Superior Bag, we understand how important it is to have appropriately sized mailing bags and currency shipping bags that can withstand the elements and keep the contents secure. 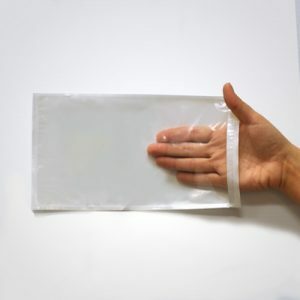 Our mailing bags are durable, lightweight, waterproof, and have tamper evident features to ensure that your package arrives safely at its destination. These shipping products are versatile and frequently used by retail businesses, casinos, law enforcement agencies, pharmaceutical companies, and other industries. 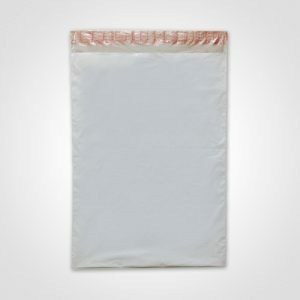 We offer small mailing bags in a 10”x13” size, medium mailing bags in a 12”x15.5” size, and large mailing bags in a 19”x24” size. All of these options come in a cost-efficient bulk case of 1,000 bags. To accompany your mailing bags and currency shipping bags, we also offer 5”x9” clear document pouches to display your address information and packing slips. © 2019 Superior Bag, Inc. All Rights Reserved.